. :Skin Peel | Serene Aesthetic Clinic :. Get fresher, softer and glowing skin with our Glycolic peels. Your skin will brighten up and refresh with just few sessions. .
Chemical/ Skin Peels can be helpful in treating conditions like Acne, Congested skin, Pigmentation, Enlarged pores, Dry/Dehydrated skin, Ex-foliation of dead skin, Breakouts, Fine Lines, Wrinkles. The risks, side effects, and complications of chemical peels include scarring, infection, reactivation of Herpes, simplex infections, and a substantial contrast in coloration of the treated skin. All patients will have a recuperation period, the length of which depends upon the depth of the peel. Deep peels can result in substantial periods of healing on the order of weeks. For most patients, results are seen after 4 to 5 sessions. It all depends on the depth of the peel and your skin. I have seen patients not have any redness at all after light peels, and only have a pleasant “glow”, while others have had redness that lasted for about a week or two. Deep peels can result in redness that lasts for a few weeks. lasts for about 2 months. 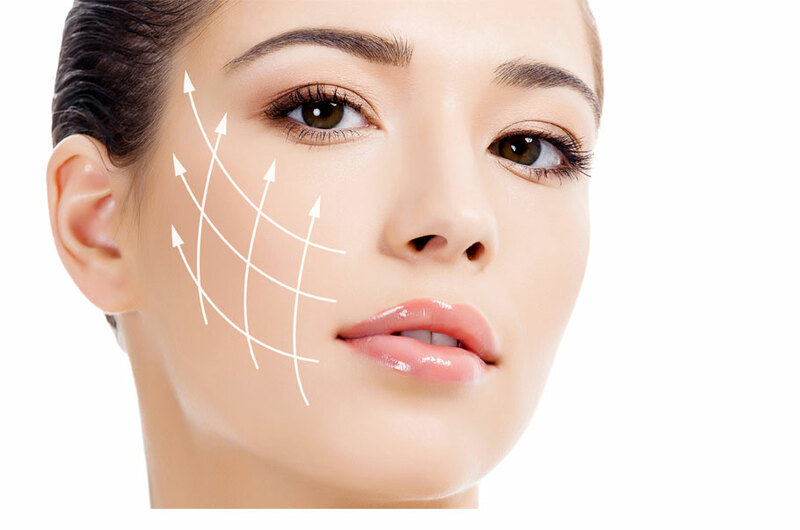 Chemical peels are one of the most popular minimally invasive cosmetic procedures aimed to rejuvenate the appearance of the skin. Chemical peels are quick and simple and involve an acid-based solution being applied to the face, chest or hands to remove dead skin cells. After several minutes the solution is removed, revealing a refreshed, smoother and blemish free complexion. As the skin heals new cells are made producing healthier skin layers beneath, which give the face a more youthful appearance.